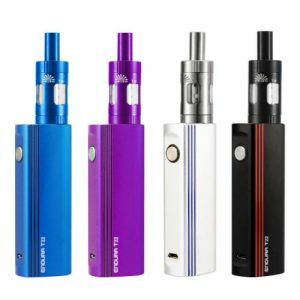 While the arc range of e-cigarettes has grown over time to include some of the latest vaping technology, the original arc has remained consistently popular. Say hello to the arc 5. 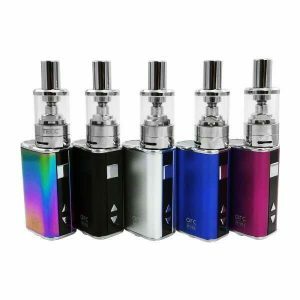 Retaining its class leading 2200mAh internal battery, stainless steel threads and a spring loaded 510 connection, up to 40W of power and sub-ohm capability, the arc 5 is subtly enhanced with the GS Turbo tank. 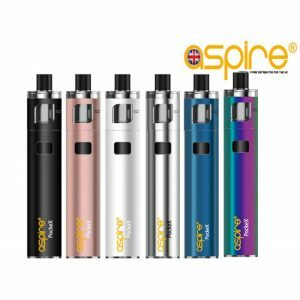 Offering pinpoint airflow control, it delivers even more freedom over your vaping experience. The arc 5 maintains exceptional quality at an unbelievable price. Combining style, ease of use and quality, we did not want to lose any of the features that made the arc 4 our best seller, but we knew that some upgrades could make it even better. Gs Turbo Tank 1.5 coil;( mouth to Lung Tank). 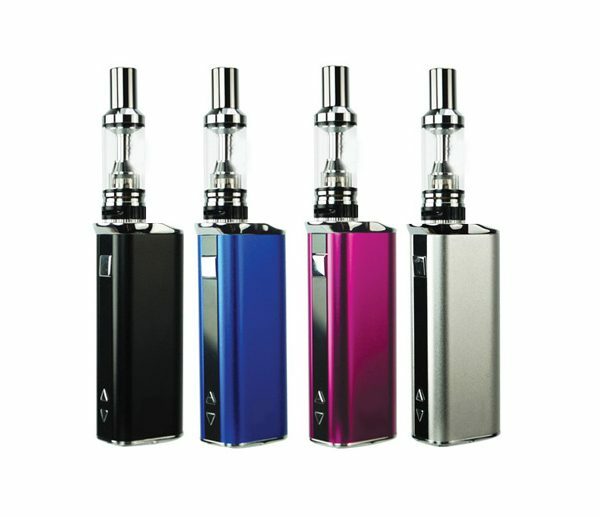 The arc 5 has a 2200 mAh integrated battery, large enough to last most users a full day of vaping without recharging. This kit is incredibly easy to use with no complicated menus to navigate or unnecessary buttons. 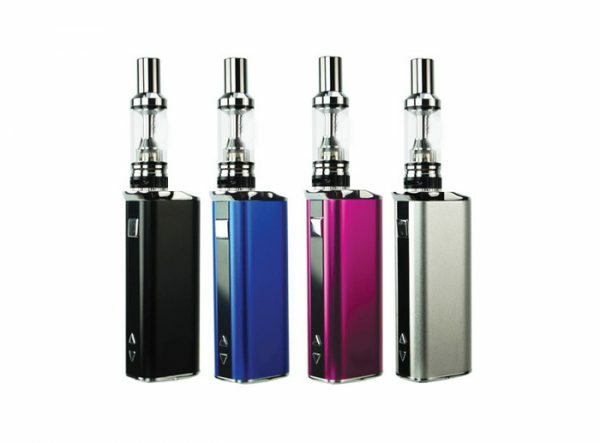 Arc 5 battery is sub ohm capable allowing customers to use lower resistance atomisers should they wish to increase vapour production. Wow less than 24 hours order arrived, all well packaged.